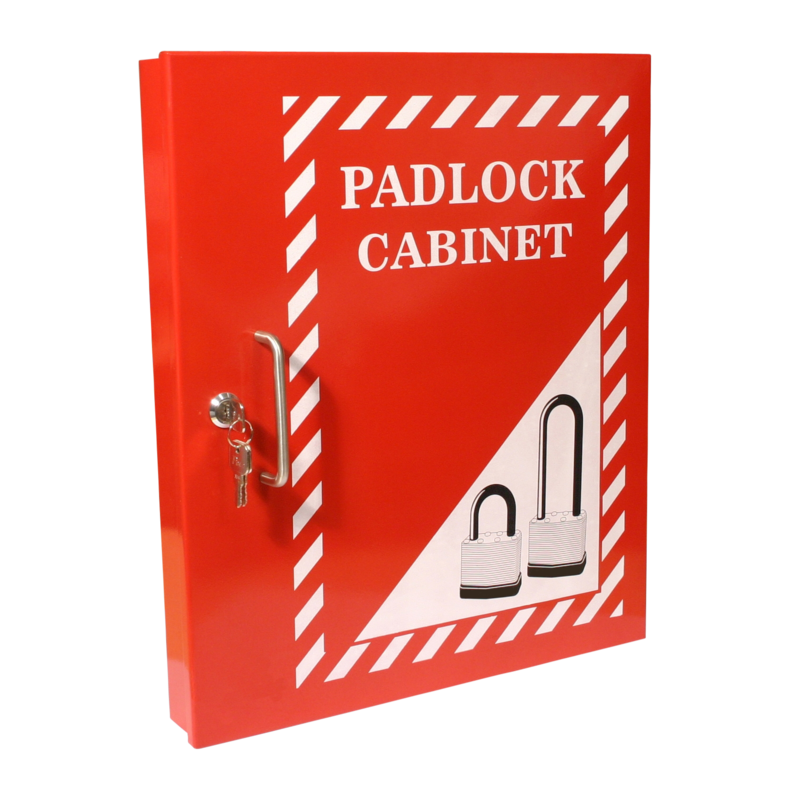 This red padlock cabinet from Asec has a strong, powder coated steel construction, featuring 28 interior prongs to allow for the storage of up to 56 padlocks (with 2 per prong). 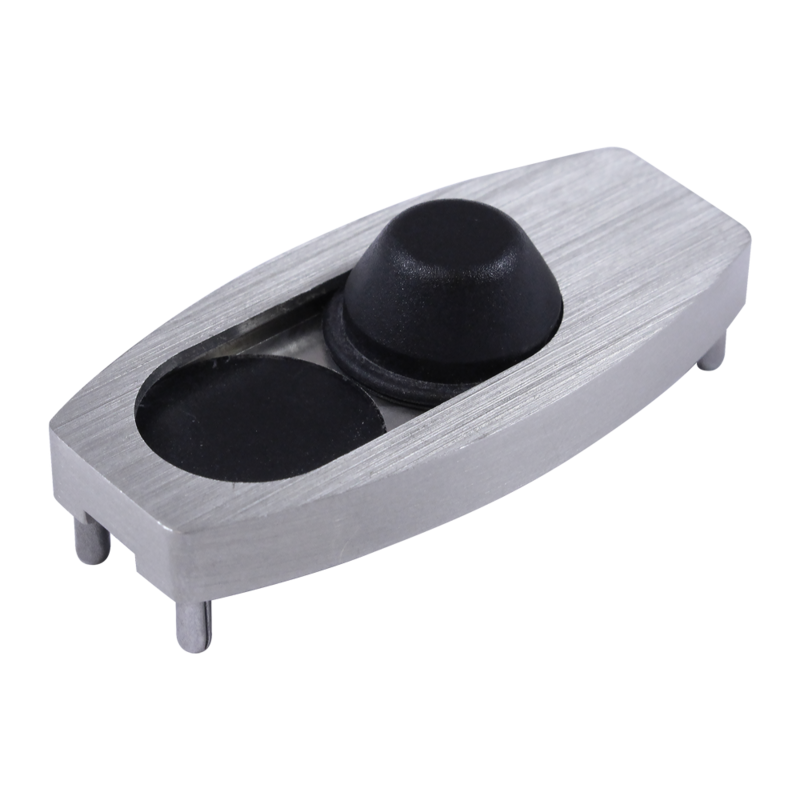 The unit is wall-mountable and easy to install, with all fixings supplied and 3 keys included as standard. 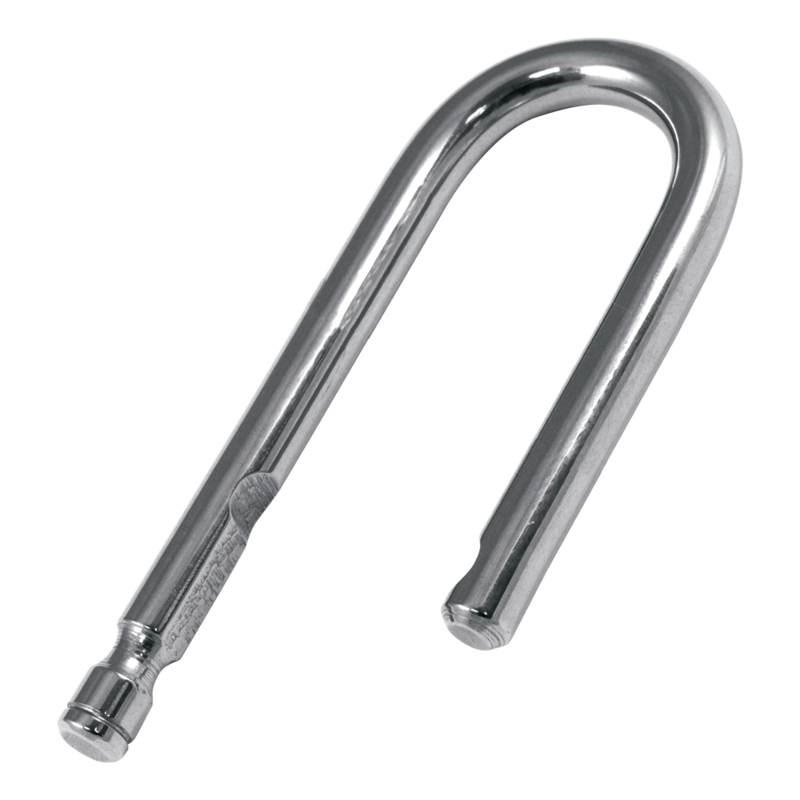 This range of Evva HPM padlock shackles are to be fitted to the HPM padlock body. 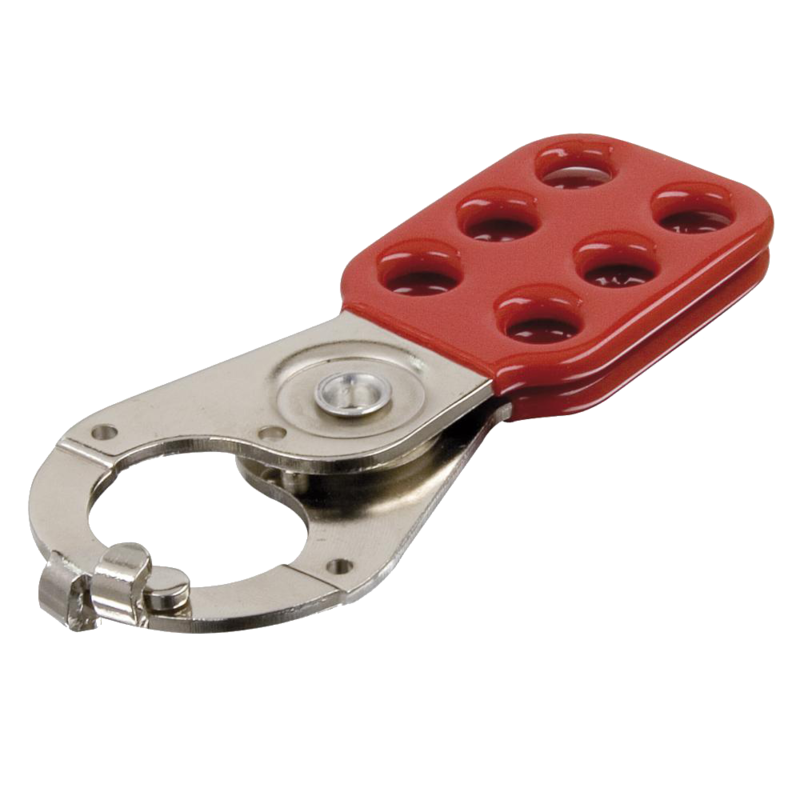 These shackles are made from hardened steel and are suitable for use on any hasp with an opening greater than 8mm. 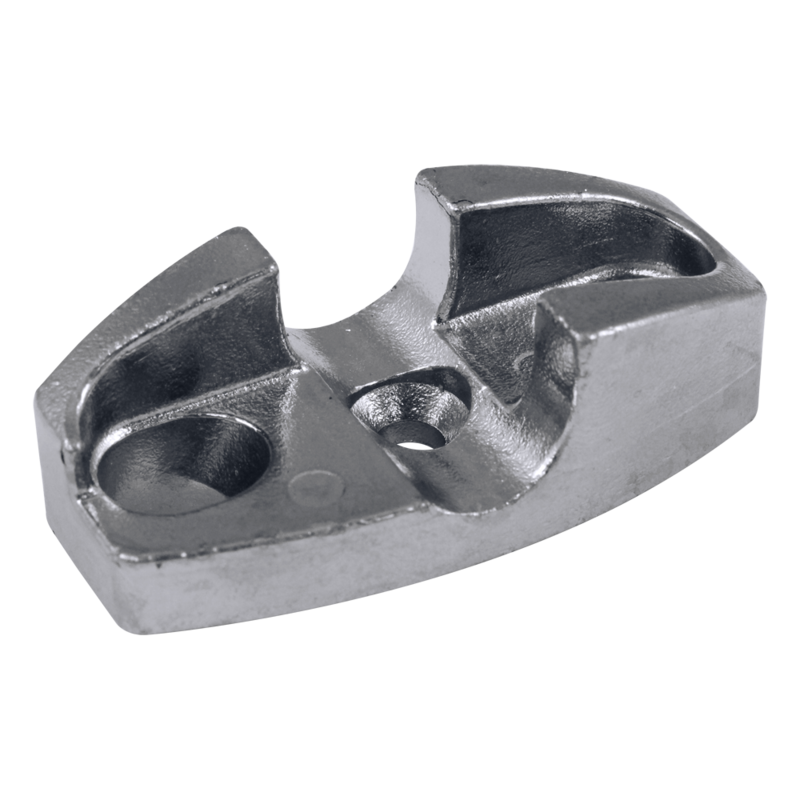 The various sizes make this an ideal product for securing vertically positioned hasps, often found on roller shutters, chain barriers and security fences. 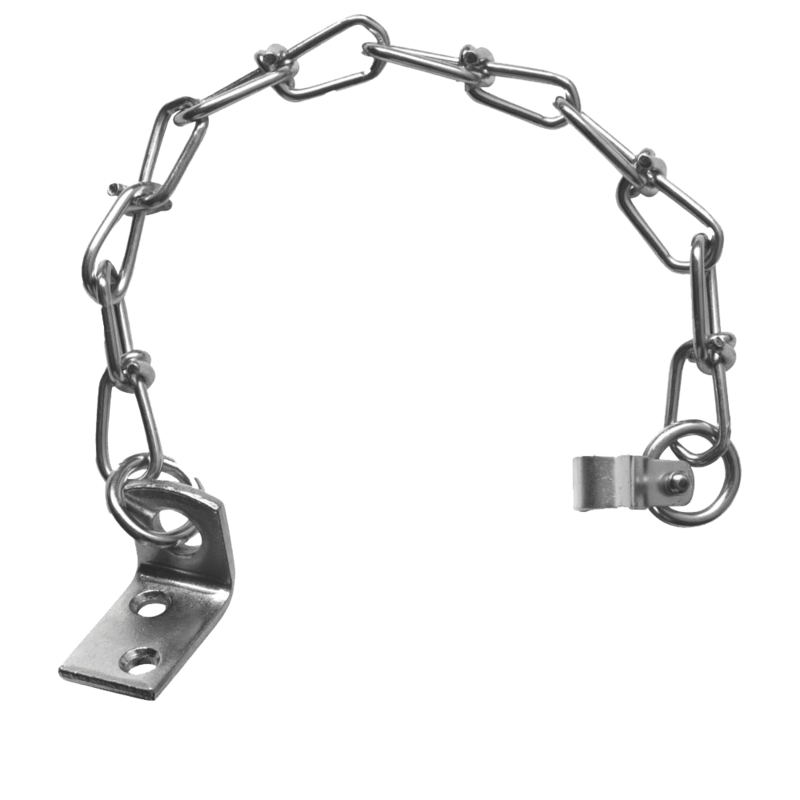 Evva HPM padlock body comes as standard with a 30mm Evva HPM shackle however longer shackles are easy to fit and are sold separately. 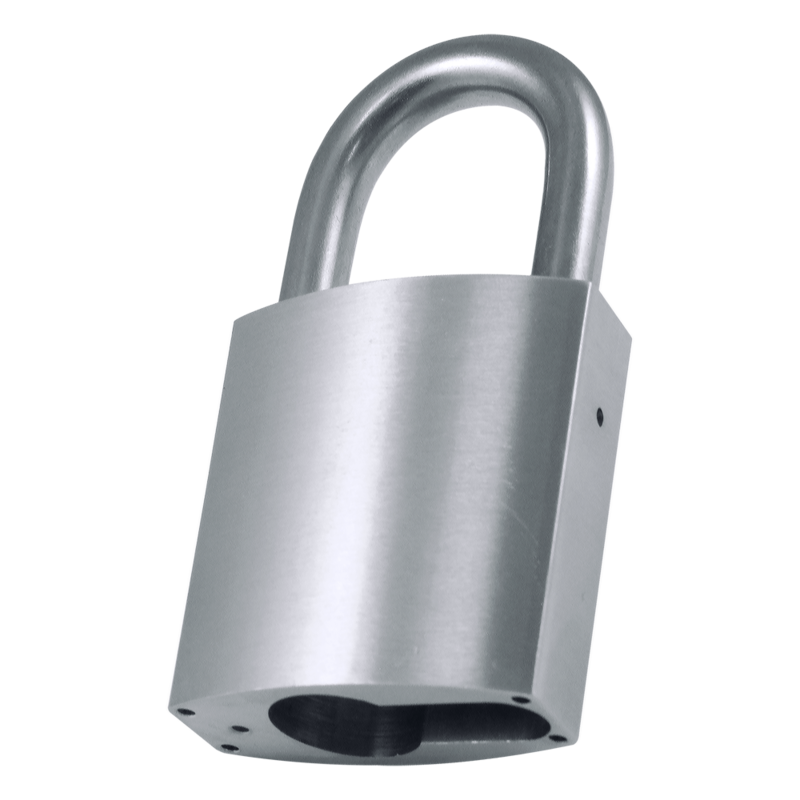 This padlock is of solid construction, pre-drilled to attach optional extras and is supplied with all necessary fixings. The Evva HPM Dust Cover is designed to be fitted to the bottom of a pre-drilled Evva HPM Padlock. 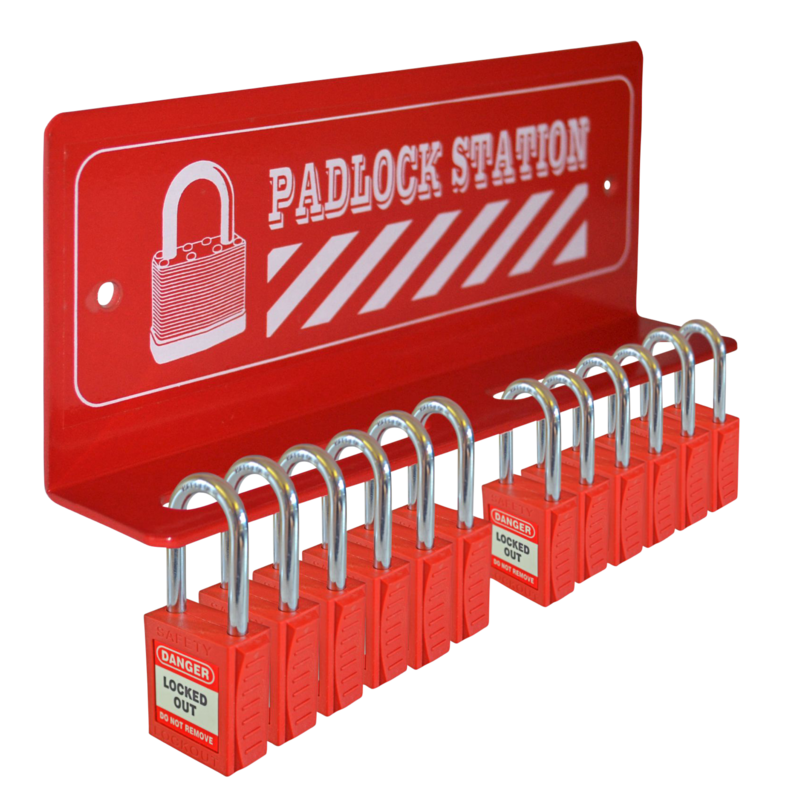 It is easy to fit and will prolong the life of the padlock mechanism by reducing the ingress or harmful dust end debris, especially when installed in harsh environments. 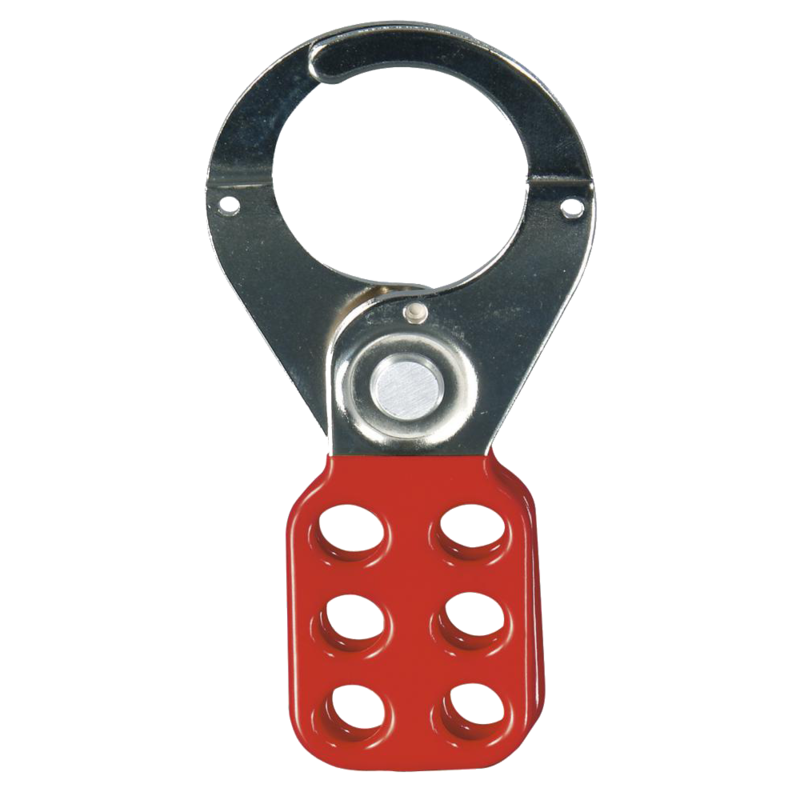 The Evva HPM Shackle Protector can be fitted to an Evva HPM padlock, it will increase the security of the padlock by offering the shackle more protection.